I don’t expect everyone play nice on Valentine’s Day. Were there years Valentine’s felt a little dumb to me? You bet your sugared candy hearts there were. But February 15, boxes of chocolate the size of beach balls went half price, and I pushed through. Hating Valentine’s Day is perfectly okay, but let’s clear the air: the pseudo-holiday “Singles Awareness Day” is just the dumbest. People who celebrate (whine throughout) this day, the 364 days of the year not commemorating your birth must be really difficult for you, too -ever reminding you of all the days on which you weren’t born. Then once a year “I’ve Never Been President Awareness Day” rolls around. Oh MAN -don’t even begin to remind a girl she’s never been president. One can only handle being aware she isn’t leader of the free world for so long. (I’ll quit before my holiday example jokes dance the fine line of political safety because trust me –lookin’ at you Christmas– they kind of start to.) I hope I made my point. Did you make it through the first four paragraphs without tears? I hope so. I know Valentine’s Haters are just as confusing to you as you are to them. 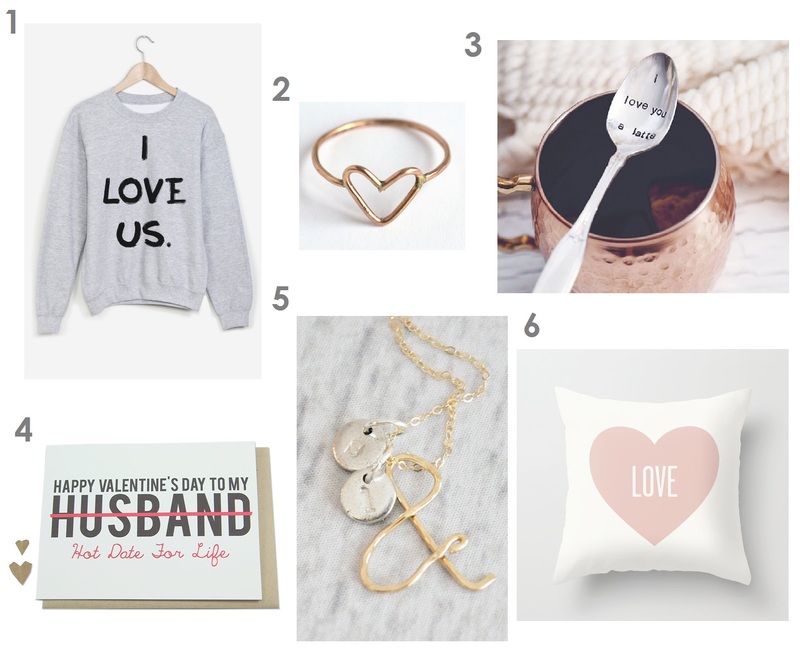 Who doesn’t dream of celebrating *love* once a year? Why wouldn’t you want an excuse to dress like walking billboard for Pepto Bismol? As tempted as I am by that travel mug, I identify more closely with you guys than I do the haters. I guess being madly in love and happily married to the love of your life will do that to a girl. So pick a side, embrace February 14 as Valentine’s Day, and enjoy it. 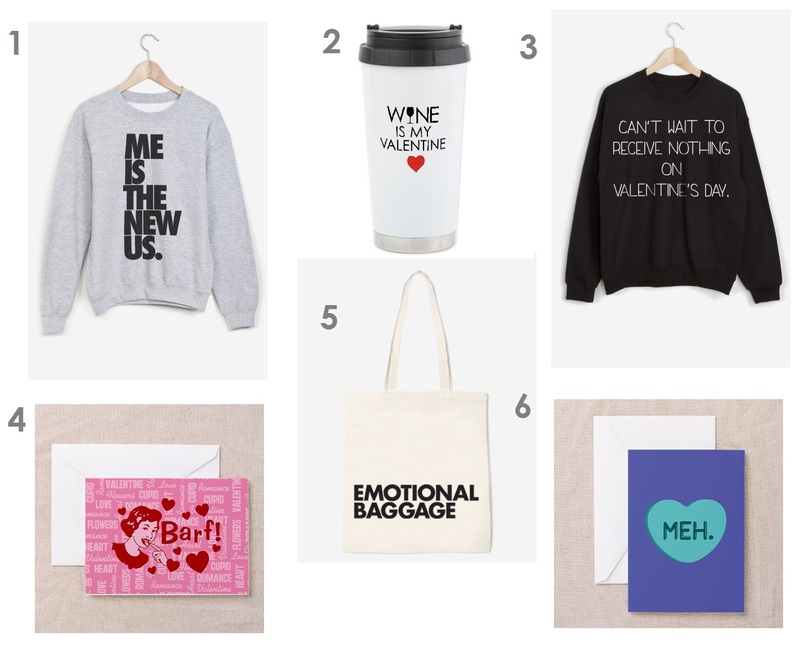 Comment below or with the little talking bubble near the title with your favorite Valentine’s (or Anti-Valentine’s) picks!